A frequent visitor from the USA Vince fell in love with the people and all things Cayman. 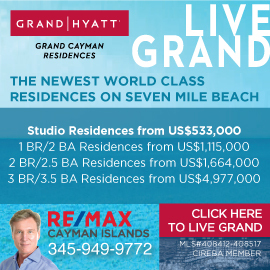 Now selling residential and commercial properties for RE/MAX Cayman Islands. Vince has been involved in all aspects of real estate during his 28-year career as a salesperson and a former partner of a real estate brokerage and development company in New Jersey, USA.